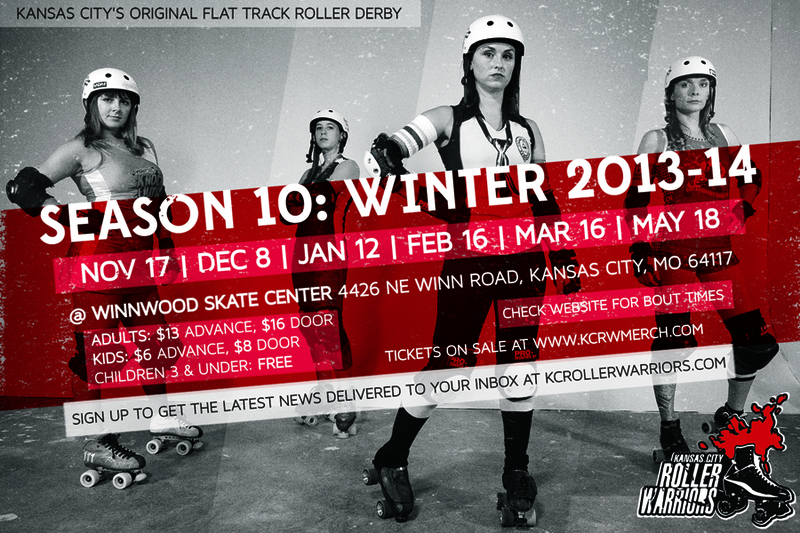 It seems my fifth season of roller derby will begin next month. Hey, if you’re in Kansas City, you should definitely make plans to watch. Actually, my mind is a little blown that I’m at this place. I feel like I still have so much to learn. I’m at the point where I’m regularly making All Star rosters, I’m playing against the top teams in the world, I’m no longer intimidated by skating with and against girls who represent Team USA. But I’m still hungry for more. At moments, I find myself toying with the idea of retirement. But who am I kidding? Now when I go to the gym, I can’t even get my heart rate high enough to feel satisfied thanks to the level of competition I’ve experienced in the past couple of years. Where do I even go after retirement? Seriously — I’m taking suggestions.